This is Part 1 of this year's Newport Jazz Festival preview (part 2 will be published mid-week). Claire and I will be covering NJF for WHUS next weekend. We will be Tweeting, blogging, Facebooking from the event live. It is a great lineup including Regina Carter, Hiromi, Wynton Marsalis, Esperanza Spalding, James Farm (featuring Joshua Redman) and much much more. The complete schedule and all the information can be found at the Newport Jazz Festival website. It's been way TOO DAMN HOT here in Connecticut as well as other parts of the country. This podcast, and a tall iced lemonade will help you to chill out in this heat. Dr. Lonnie Smith brings it on with a slow groove aptly named for tonight's show. Joshua Redman picks it up with his version of the Summertime classic. 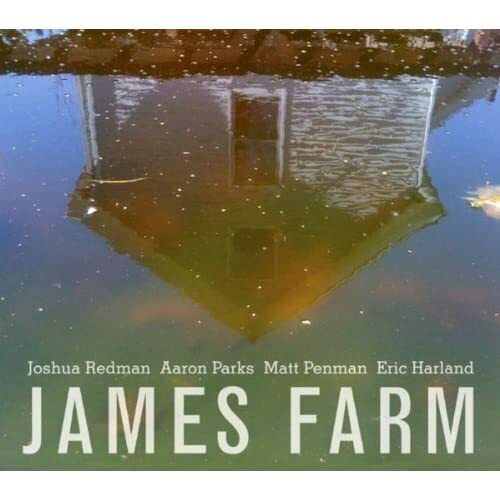 We also feature some great young pianists making the jazz scene in Joel Holmes, Hartford's own Jen Allen, and Taylor Eigsti (also accompanying Gretchen Parlato on a couple tracks). Another fine pianist, Warren Byrd is represented here doing some Monk, with some cool trumpet work from Saskia Laroo from their brand new CD. Too Damn Hot ~ Dr. Lonnie Smith ~ Too Damn Hot! The jazz shelves at WHUS just got restocked with some new stuff. I wanted to feature these CD's on the show so we will hear new releases from artists like Gretchen Parlato, Karrin Allyson, Ben Williams, Noah Preminger, Sean Jones, and more. These are some great CD's and I will feature more from these albums in the coming weeks. Noah Preminger will be appearing here in Hartford, CT at Black Eyed Sally's Monday July 18. It's a show you don't want to miss. There are so many great talented jazz artists that don't get the notoriety of Joshua Redman, Marsalis Family, Chick, and others. We try to feature these musicians on In The Groove as much as possible. This show is comprised entirely of these artists. We start out with some Rochester cats, Mike Melito and Paradigm Shift. 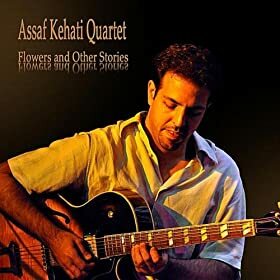 Then head to Boston's Akashic Record and Jared Sims and back to New York City with where Assf Kehati and Michael Feinberg are making some waves in the Jazz Scene. Traveling in upstate New York for the holiday weekend, so I am publishing the second hour of last weeks show. We feature a new album and new quartet from Joshua Redman and some other tunes I've been listening to lately.